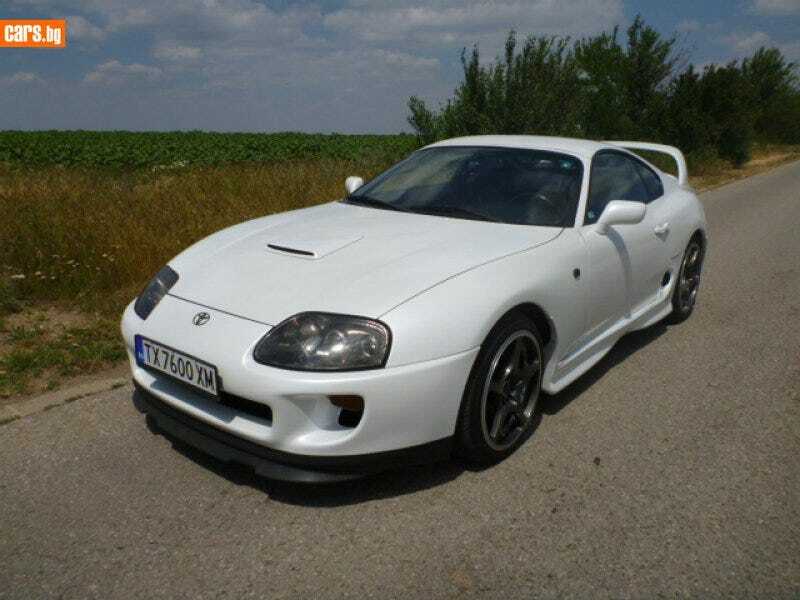 So there is a LHD MK4 Toyota Supra Targa TwinTurbo here in Bulgaria, the price is - $27 611. I am not a Supra expert, but the car looks to be rather unmolested. 63k miles of auto transmission glory. So what do you think Oppo, is the seller in his right mind to ask such a price?